We now can service you with our On-Line Video Academy! click on the tab above to learn more. 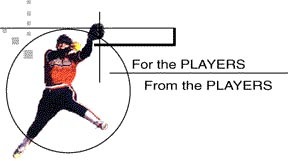 NOW AVAILABLE - Triple Threat Hitter Instruction CD! Learn the keys to the Slap, Bunt and Hit from the left side.